Aaron Gan is the 2015 UOB Painting of the Year, Gold Award, Established Artist Category, Singapore winner. Born in Singapore in 1979, Gan graduated with a Bachelor of Commerce (Dean’s List) from the University of Western Australia in 2003. In 2012, he gave up his corporate career to fulfil his childhood promise to become a professional artist. Following his numerous sell-out shows, Gan’s artworks have been collected and commissioned widely both in Singapore and internationally. These include The Prime Minister’s Office, The Ministry of Foreign Affairs, National Library Board, GIC, Wheelock Properties, Julius Baer, The Association of Banks in Singapore and others. Gan's works have been presented to foreign dignitaries around the world. During Singapore's PM Lee's inaugural visit to the US in 2016, his painting "Balestier Road" was presented to US President Barack Obama. In 2017, he collaborated with Nespresso on a regional media campaign spanning Singapore, Malaysia, Taiwan, Hong Kong and China. 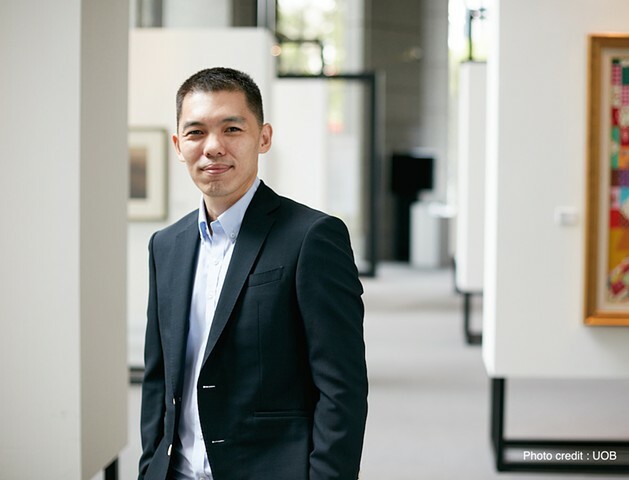 In 2018, Gan was appointed the Art Ambassador for Faber-Castell, Singapore.